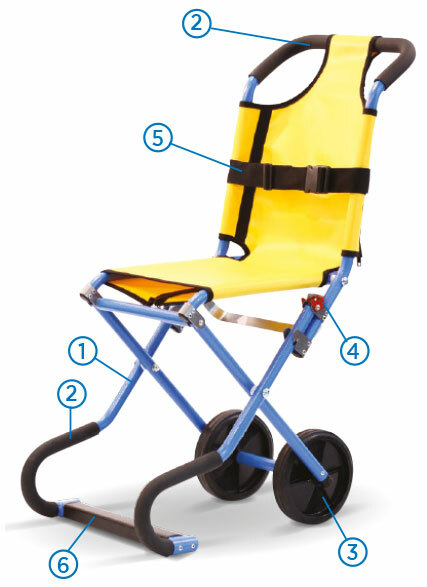 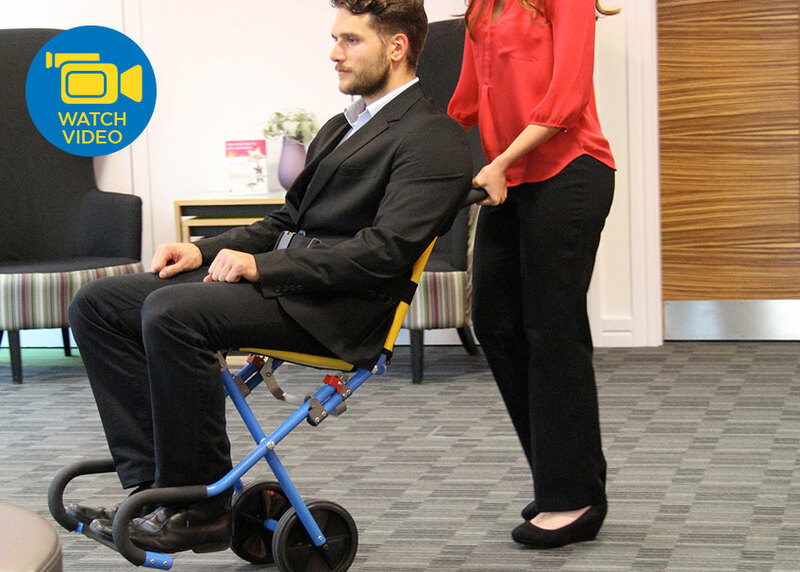 The CarryLite Transit Chair is a lightweight transit wheelchair that easily transports patients who may not be able to go up and down the stairs. 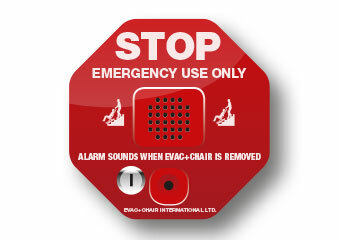 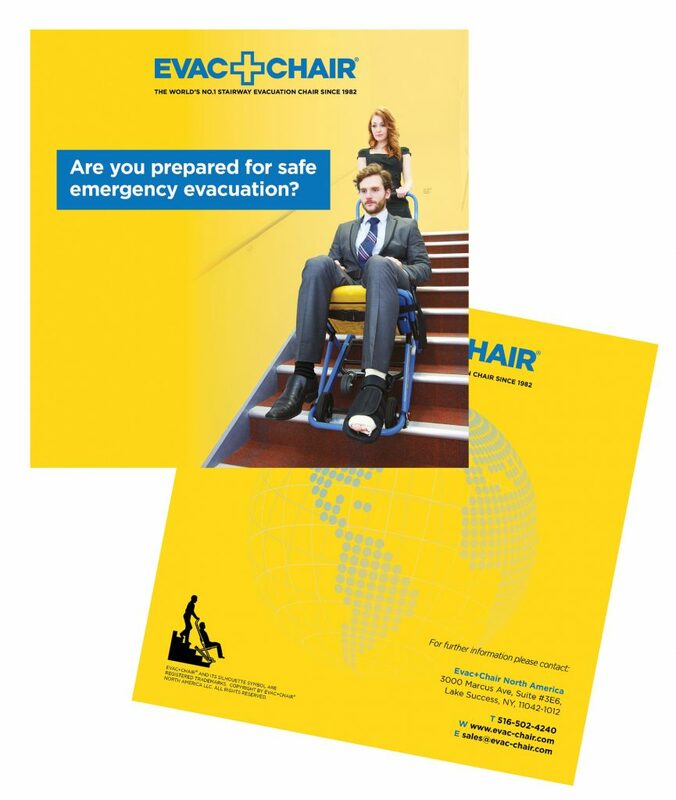 Whether you need a high-quality stair chair for emergency evacuation situations or for daily use, we’ve got you covered with the perfect solution. 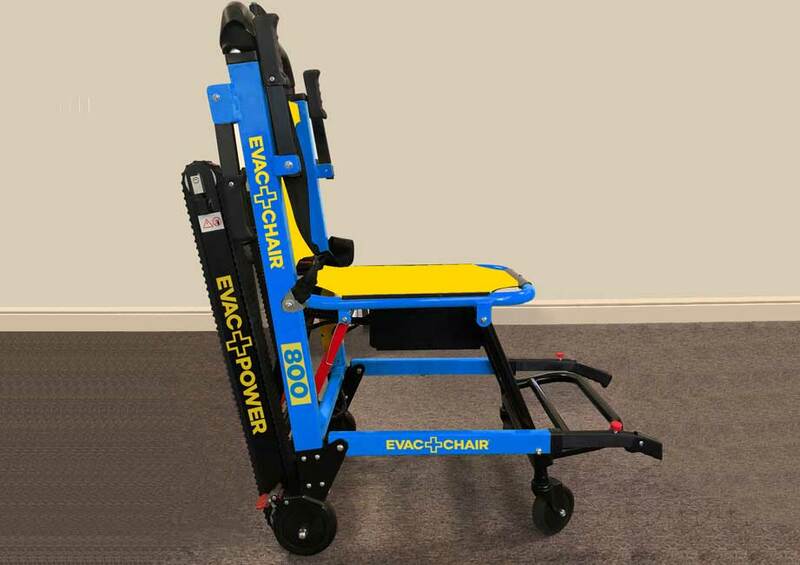 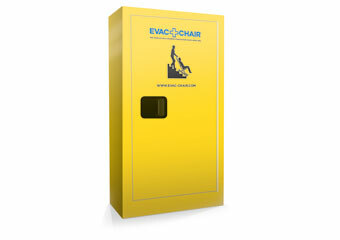 Designed for easy storage, this EVAC+CHAIR® emergency transit chair model folds neatly in half and can be stored in the smallest of areas. 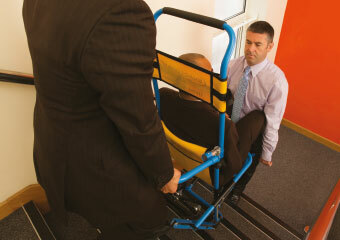 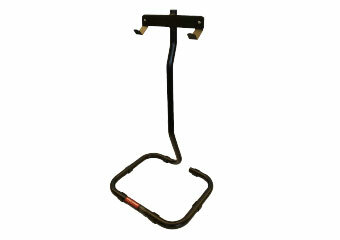 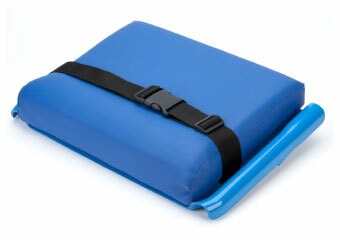 Due to its compact size, this lightweight transit chair unfolds in one swift movement for immediate use. 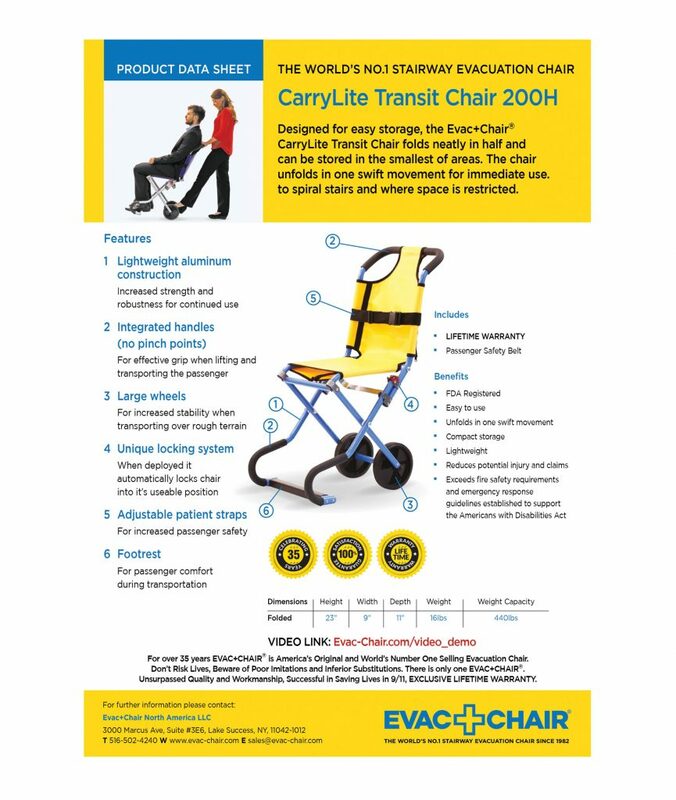 Read the information below—or contact us—to learn more about this professional-grade emergency transit chair!